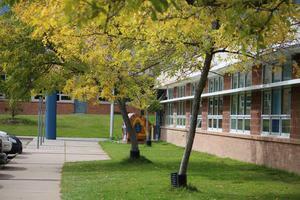 Police are still investigating the situation, but all schools have been cleared of any threats. 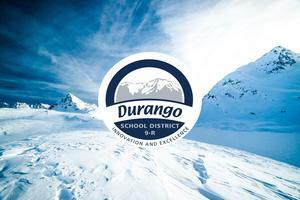 Please check our website at durangoschools.org or call our information line at 970-375-3811 for updates. This year has been a blur and it is hard to imagine that we are approaching Winter break. I would like to give an update on the proactive and preventative skills your children have been developing during their lesson time with Mrs. Sablosky, Social/Emotional Interventionist, Mrs. McCue, Mindset and Behavior Teacher, and myself, Mrs. Kautter, School Counselor. 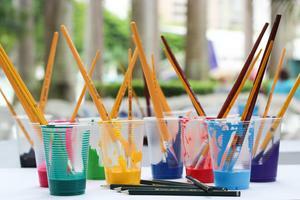 News From the Art Room! Square 1 Art gifts have arrived! I will be organizing and sorting and sending them home with your student as soon as possible! Please let me know if you would rather pick up items yourself and I will contact parents with orders that are too big to fit in backpacks safely. Thank you and I hope you love the art!! Ever wondered how different school lunches are today? Here in Durango 9-R, our schools pride themselves on serving up the freshest, locally sourced, most nutritious options for students. Families can now also participate in the farm-to-school program and support the ongoing efforts of the school district to maintain this program in its schools. 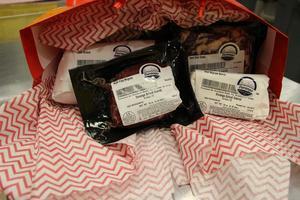 Special and just in time for the holidays, the district is offering Specialty Gourmet Beef Boxes. These are the fine cuts of our own, locally sourced beef, including favorites like NY Steak and Ribeye. Check out the many gift box options, and spoil yourself and your loved ones with some fine meats for upcoming holiday meals and celebrations. There are options for any budget, starting at $50! But quantities are limited so be sure to order yours today before they all sell out! Available while limited supplies last, just in time for the perfect holiday meal or gift. The Information Night scheduled for Thursday November 29th has been rescheduled to Thursday January 31st from 5:30-6:30 pm. 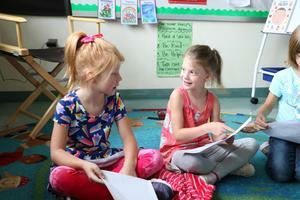 The topic being highlighted will be the Social Emotional Learning program at Needham. We hope to see you there! 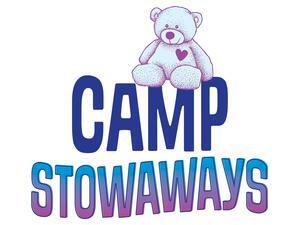 Join the Needham Students for their production Camp Stowaways by Tracy Poverstein. December 21st 6:00 pm at Needham Elementary. 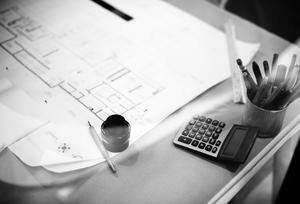 Help Us Plan for the Future by Answering Our Survey! 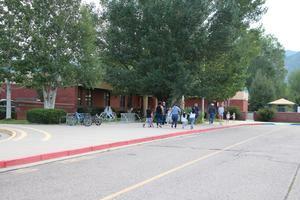 Durango School District 9-R is examining its current and future budgets for facilities upgrades, projects and maintenance; safety and security measures; and new facilities. Please take 10 minutes to complete the following survey on the district's long-range facility plans. Your feedback will help inform district staff, the district's Long Range Planning Committee, and the 9-R Board of Education on this topic. All responses are anonymous.